Tackle program serving grades 3-8. More team pages will be added as registration continues. Focused on safety, fundamentals and FUN in your community! Learn the sport of football! One of the most economical tackle programs in the area! Interested in becoming a sponsor of West Chicago Wildcats Youth Football? Want to participate in your local community? 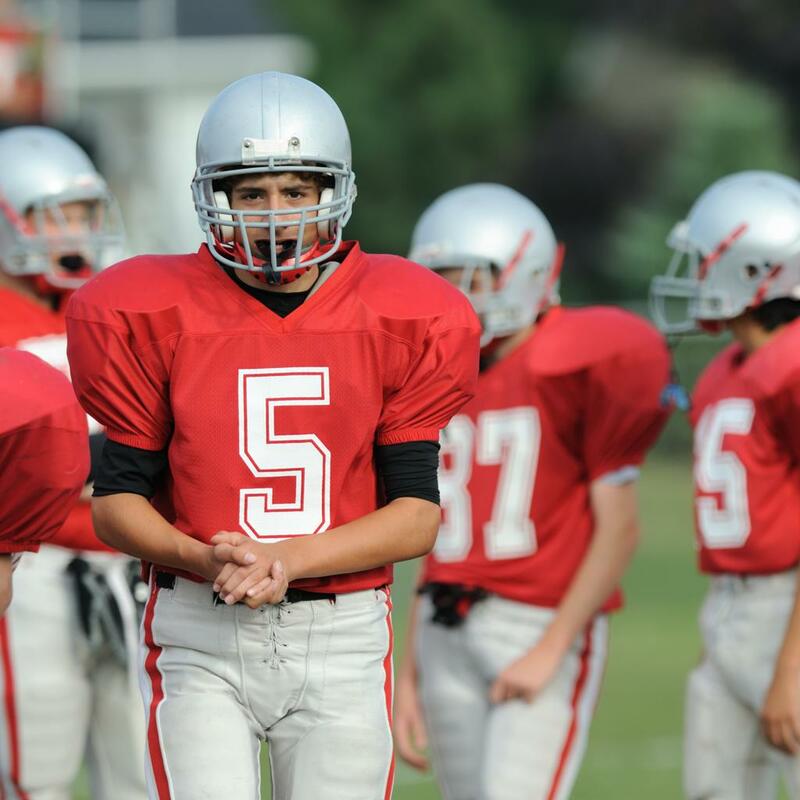 Become a sponsor for West Chicago Wildcats Youth Football and support youth in your area.